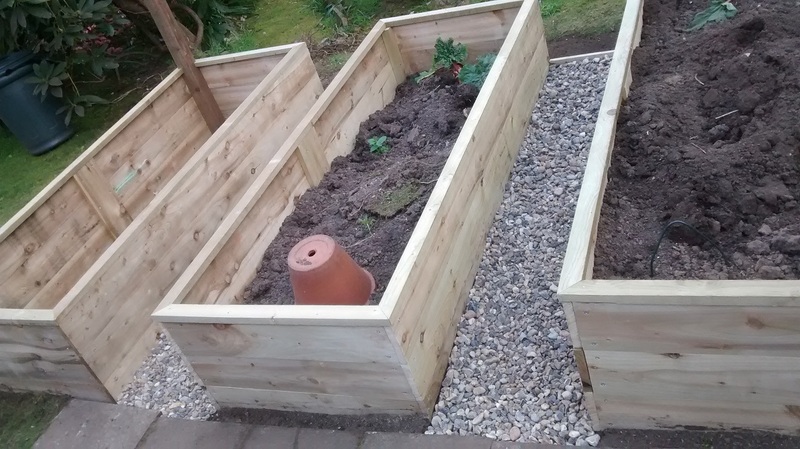 Building raised beds or planters in your garden can really transform the way you are able to use your space. 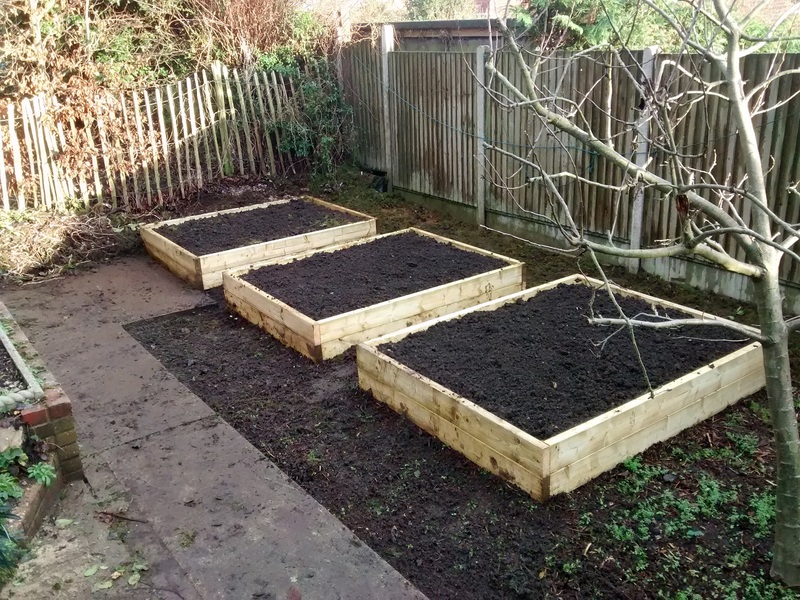 When not in use they can be easily covered with membrane or even old carpet to keep the weeds from taking over and they can be filled with different soil types to suit the flowers, shrubs or vegetables you want to grow in them. They can also be made to almost any size and shape to fit any awkward space. 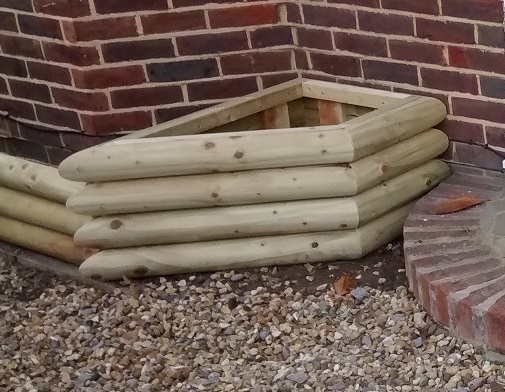 Another great advantage is that if you are having trouble bending down to ground level we can build them as high as you need for comfort and even design in a wider top to enable you to sit while tending your crops. 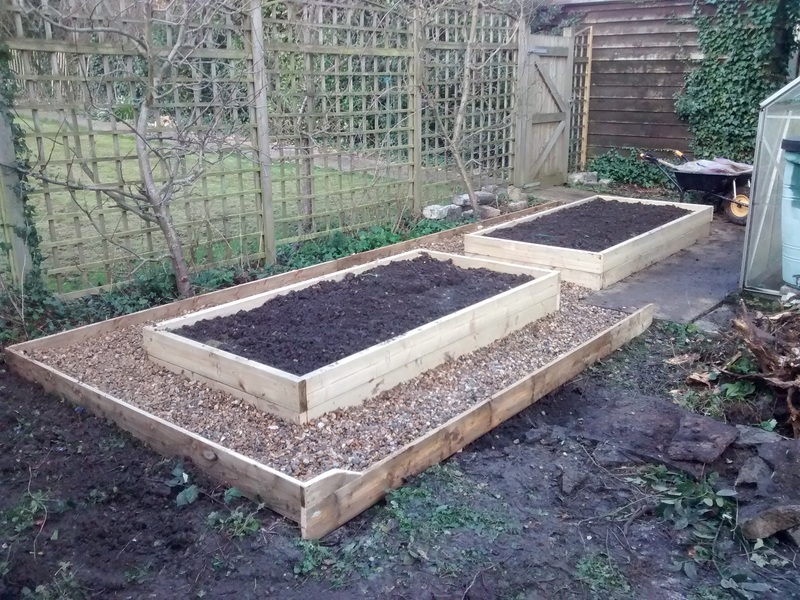 A nice final touch is a gravel or slate path around the beds so you don't even have to get muddy while sowing your carrots or pulling up your beetroot.